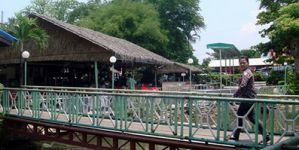 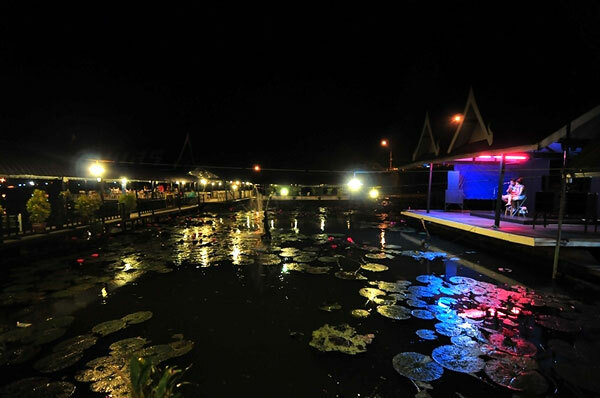 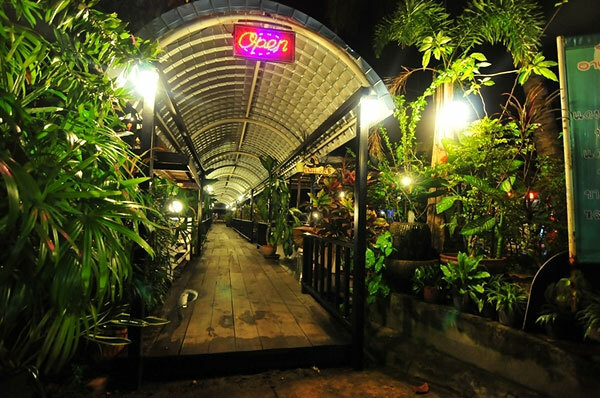 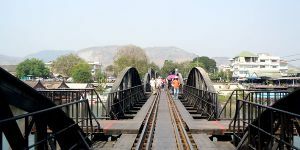 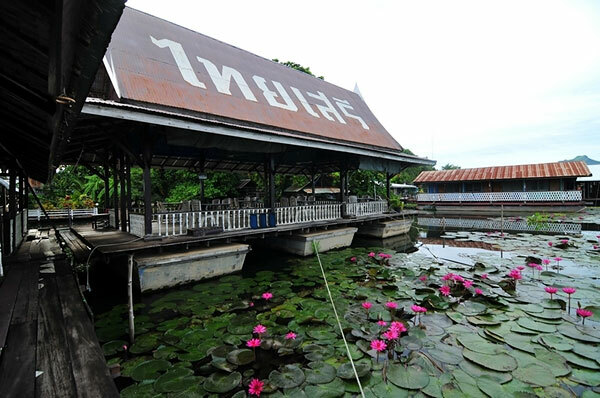 Thai Saree Restaurant is situated next to the main road in Kanchanaburi city, so it is not difficult to visit. 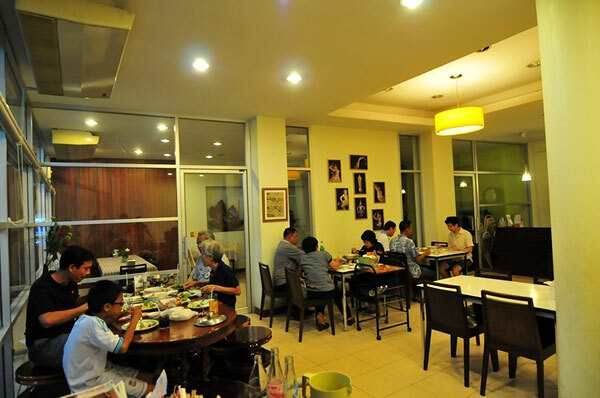 In fact, the restaurant is at ground floor of the hotel, 3-storey building. 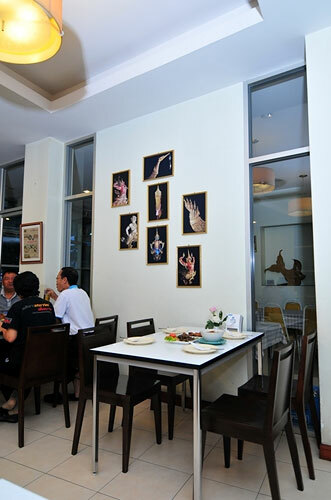 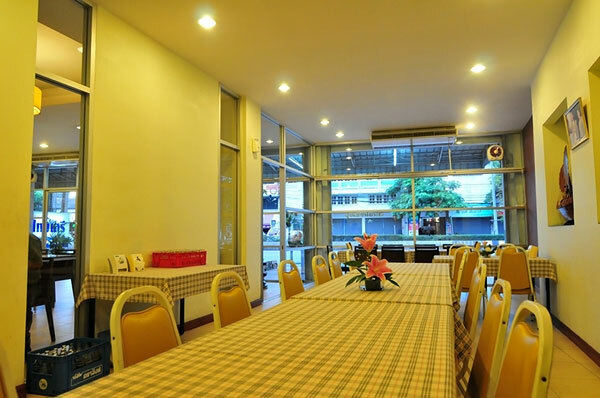 At the restaurant, customers will enjoy eating in an air-conditioned atmosphere with neat-and-clean decoration. 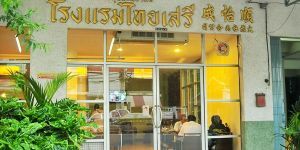 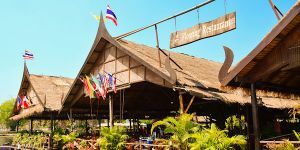 There are various dishes offered in this restaurant, mainly local menu such as curry with fish-paste balls, Tom Yum and Chu-Chee, a king of curry cooked with fried fish or pork served with a spicy sauce. 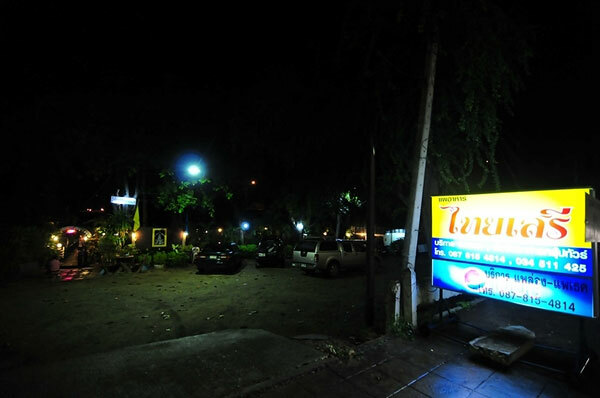 When visit this restaurant, there is a special menu that customers shouldn’t miss - Termite Mushroom. 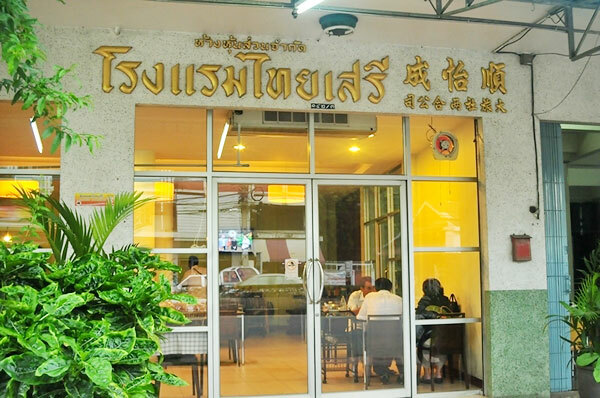 Termite Mushrooms is really difficult to be found because people can collect them once a year. 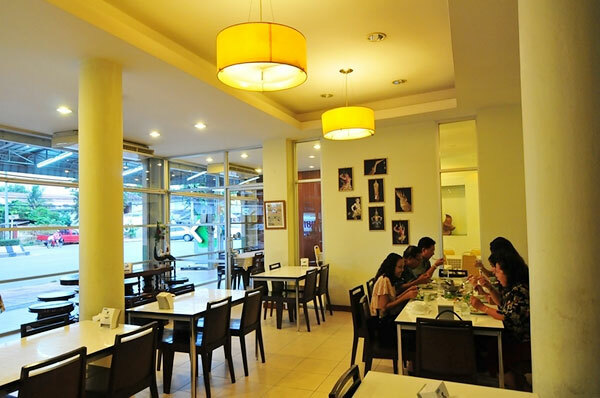 Although ordering a Termite Mushroom dish will be quite expensive, but its taste will worth to try. 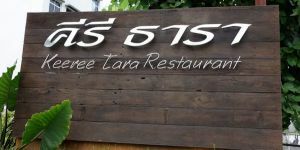 The menus available here are: Termite Mushroom Thai dressed salad, Termite Mushroom Tom Yum, and Termite Mushroom Fried. 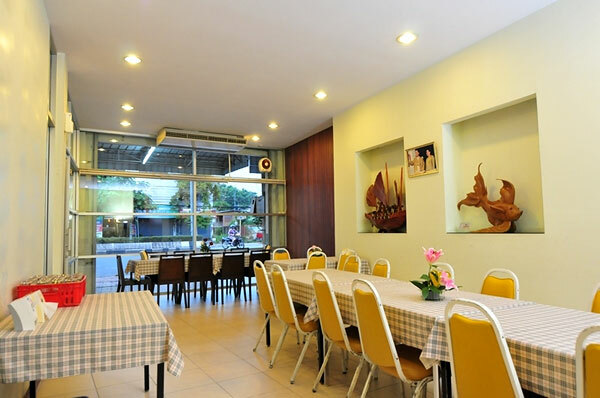 Since Thai Saree Restaurant is located in the city. 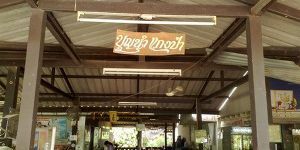 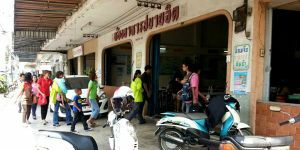 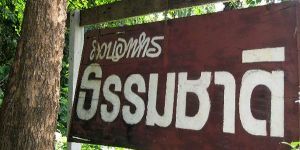 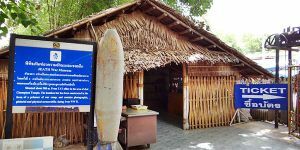 Visitors can hire a Songthaew , a tricycle, or a motorcycle taxi to this restaurant. 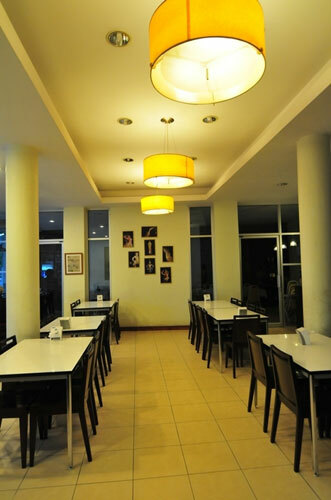 Open Time: 9 AM – 9 PM. 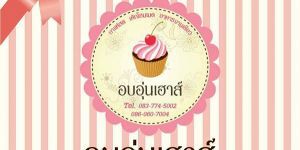 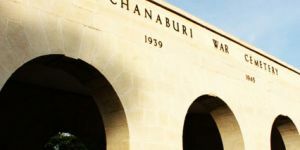 Address: 142 Saengchuto Rd., T. Bantai, Muang, Kanchanaburi 71000.